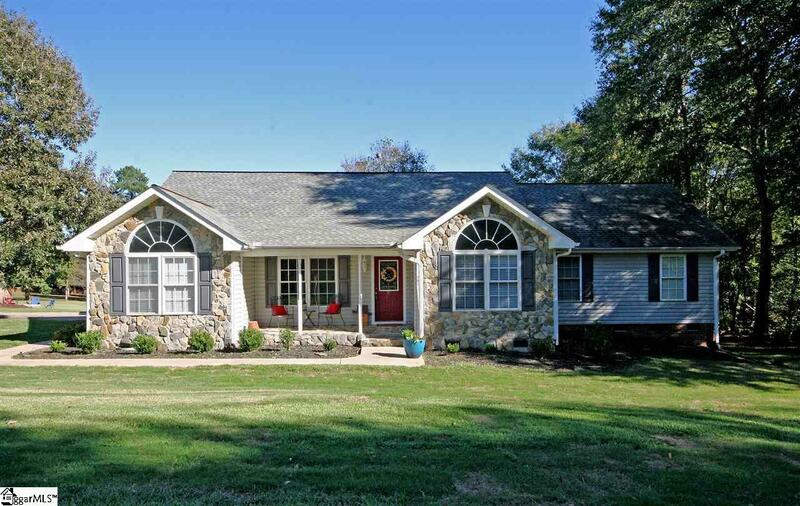 Located in the sought-after District 5 school district. 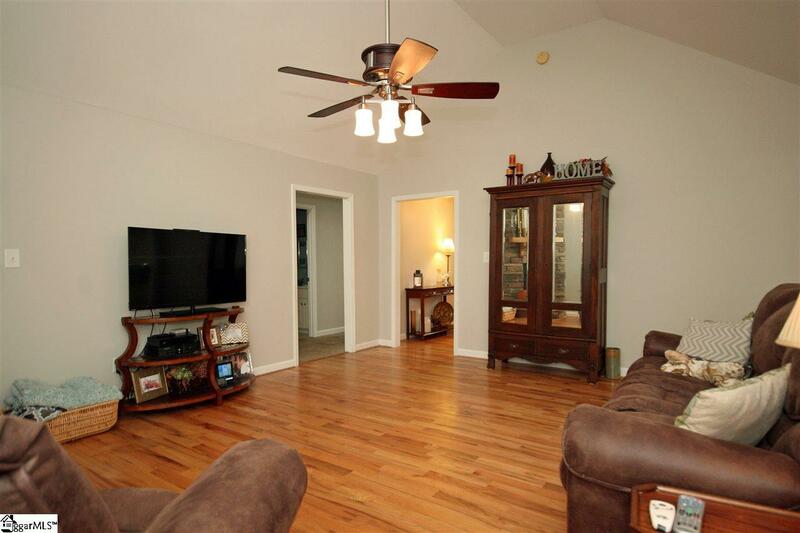 This 3-bedroom 2 bath home has been freshly painted throughout. 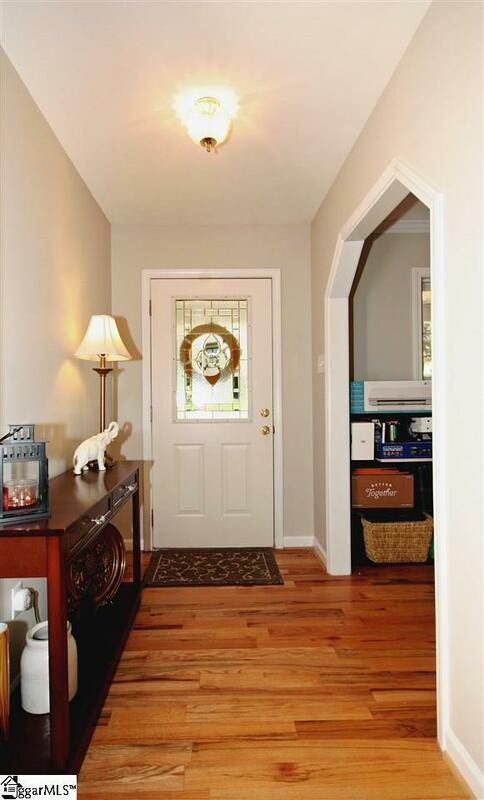 As you enter this home there is a living room/office with natural light. 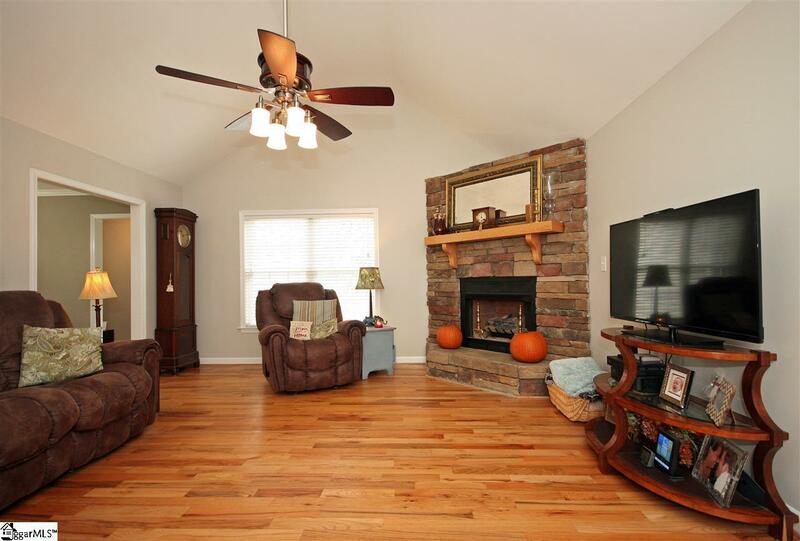 Large family room with stone gas logs and beautiful hardwood floors. Eat in kitchen with ample cabinet space and bay window. Dining room right off kitchen which could be used as a secondary living room. Master Bedroom with large sitting area and bay window. Large bathroom with jetted whirlpool tub and walk in closet. Two large bedrooms and bath complete this home. Outside you will find the perfect patio for entertaining and grilling. Dont miss your chance to see this home today. Listing provided courtesy of Stephanie Burger of Allen Tate Company - Greenvill.